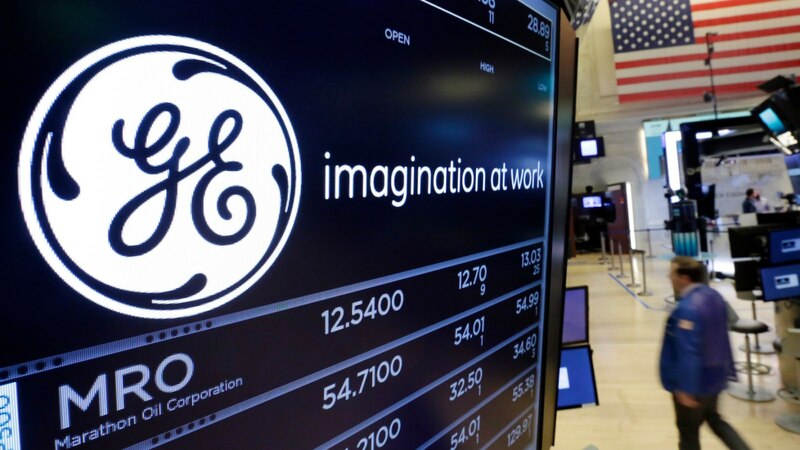 General Electric on Tuesday announced results short of analyst estimates and said it was cutting its dividend and restructuring its power business. GE also took a pretax $22 billion noncash goodwill impairment charge related to its power business and said it&apos;s splitting the unit in two. GE said it would slash its dividend to $0.01 a share — from $0.12 — saving it approximately $3.9 billion of cash a year. The company will also take a pretax $22 billion noncash goodwill impairment charge related to GE Power and split the unit in two — a unified Gas business and a second unit made up of the portfolio of GE Power&apos;s steam, grid solutions, nuclear, and power conversion assets. "After my first few weeks on the job, it&apos;s clear to me that GE is a fundamentally strong company with a talented team and great technology," CEO Larry Culp said in the earnings release.